Keystone Farms offers 2 & 3 bedroom apartments. Please select a unit that you like, fill out your name, number, and email, and you will be redirected to our quick and convenient online application. Not seeing what you're looking for? Availability changes every day, if you tell us what your needs are we’ll call you when availability changes. All room dimensions are approximate and may vary by apartment. Discover the space and privacy you’ve been looking for in Nashville, TN, at Keystone Farms. Our 2 & 3 bedroom townhomes for rent feature large, open floor plans ready for your personal touch. Simplify your day with an effortless commute to HCA Healthcare, Nissan, or Tractor Supply, and easy access to the energy and attractions of downtown. Select your space from generous 2 bedroom floor plans sized at 1,050 square feet, or roomy 3 bedroom layouts measuring between 1,250 to 1,420 square feet. All townhome designs include a gas fireplace, perfect for keeping toasty on cool evenings, and a private patio or balcony, your personal spot in the outdoors. Expand your possibilities at Keystone Farms with design elements such as soaring vaulted ceilings and handsome, easy-to-care-for hardwood-style flooring. Your full-size kitchen is the place to practice your culinary skills, or maybe you just want to relax with a cup of morning coffee or tea at the breakfast bar. Our pet-friendly townhome community near Maryland Farms welcomes your cat or dog to share your living space. Check in with our leasing team to find out what you need to know about our pet policy, including breed restrictions. 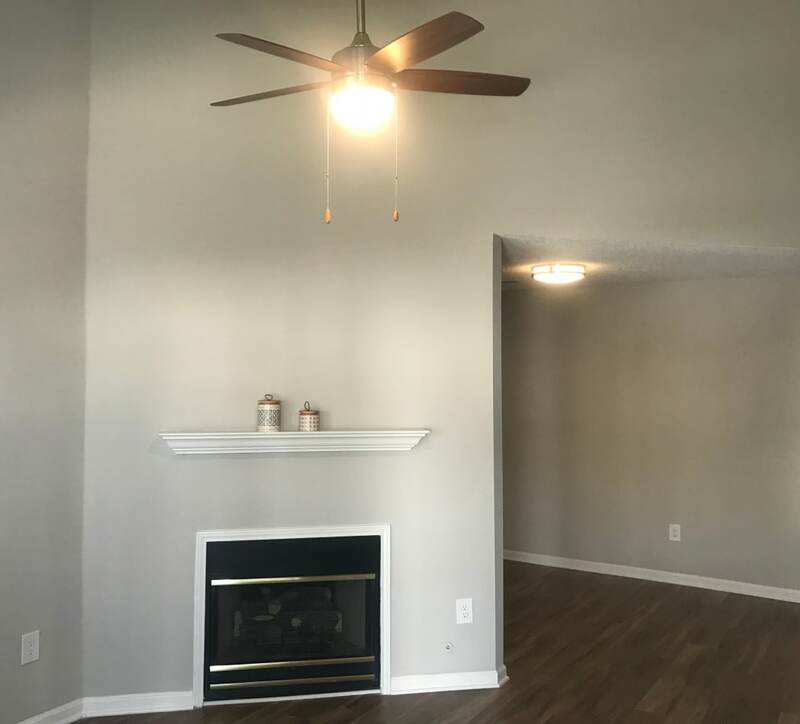 Tour the photo gallery for a closer look at all we have to offer at Keystone Farms, your destination for attractively priced townhome living in Nashville, TN.